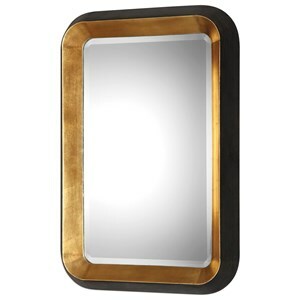 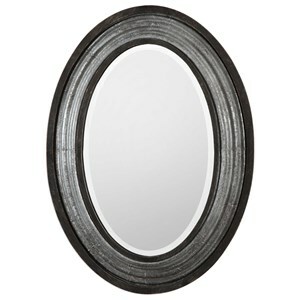 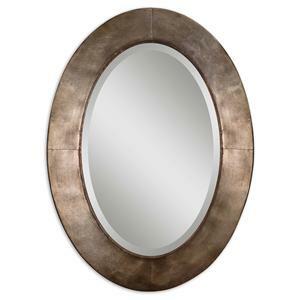 Uttermost Whirlwind Gold Round Mirror - 39.37W x 39.37H in. 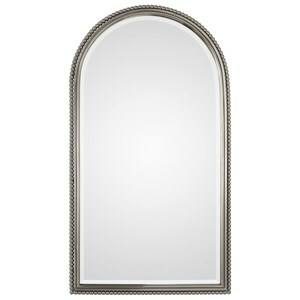 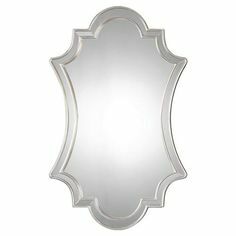 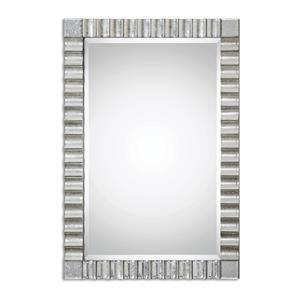 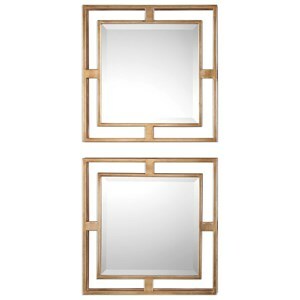 Uttermost Anji Square Wall Mirror - 39W x 39H in. 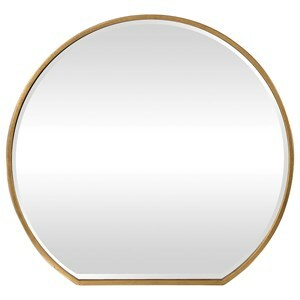 Uttermost Mackai Round Gold Mirror - 37.5W x 37.5H in. 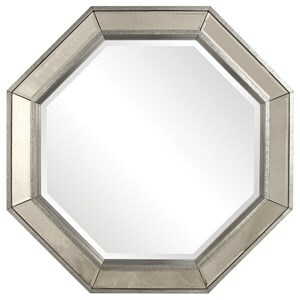 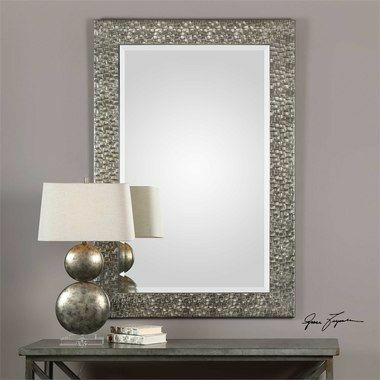 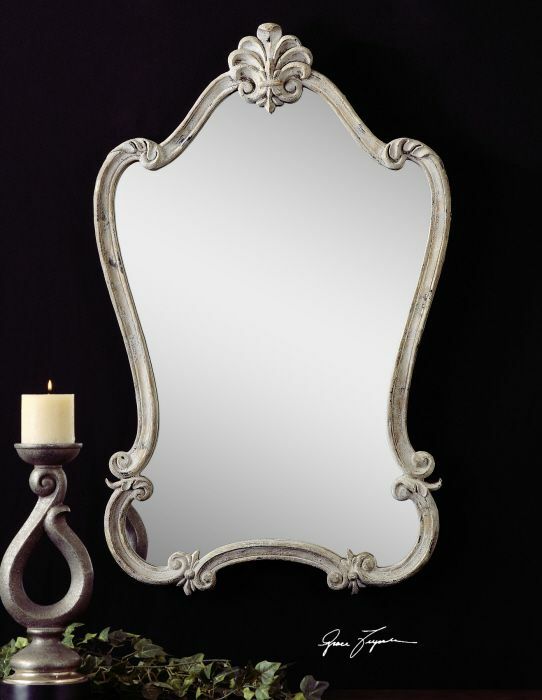 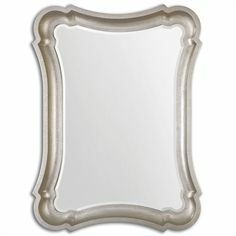 Uttermost Zenon Contemporary Silver Mirror - 39.5W x 39.5H in. 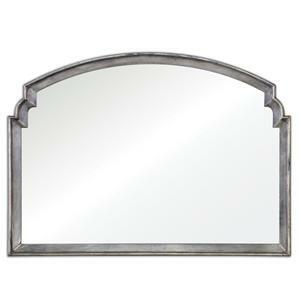 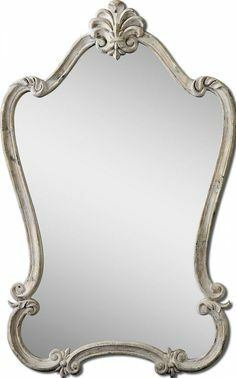 Uttermost Abenaki Wall Mirror - 37.5W x 67.5H in. 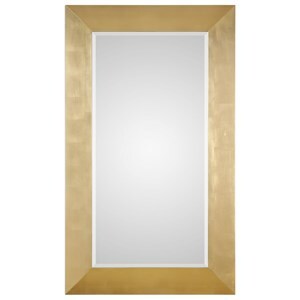 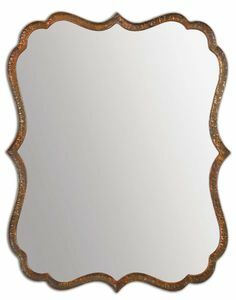 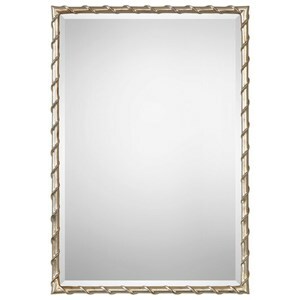 Uttermost Dareios Gold Mirror - 24W x 39H in. 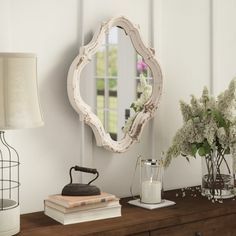 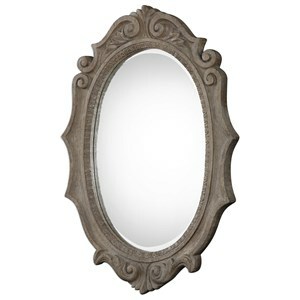 Uttermost Sabino Scalloped Round Mirror - 39W x 39H in.